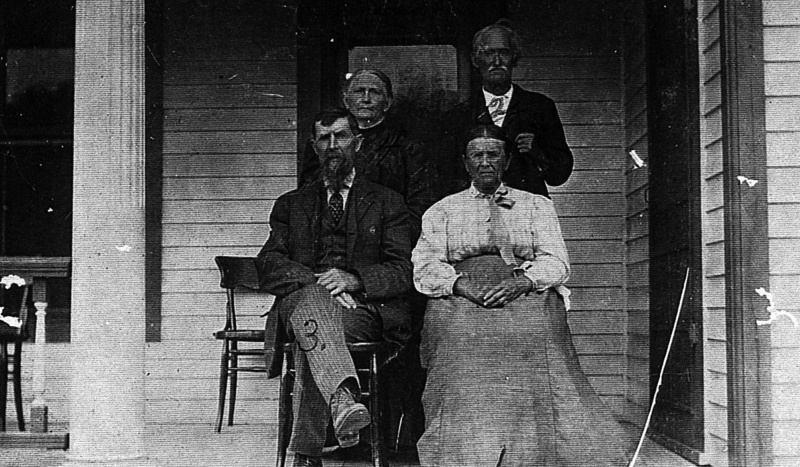 The Murphys were Nancy Ellen Murphy Williams family. 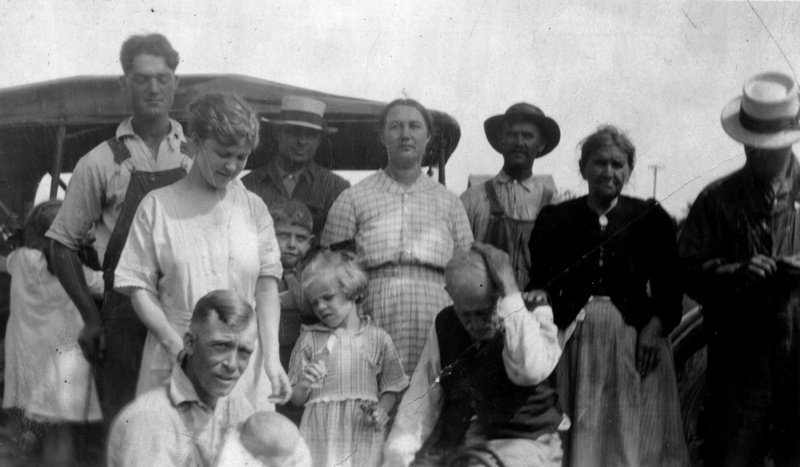 Nancy Ellen's parents Asa Murphy and Margaret Turner Murphy moved to Kansas in 1880 settling at Barnard, Kansas. Asa was a very stern Christian minister. 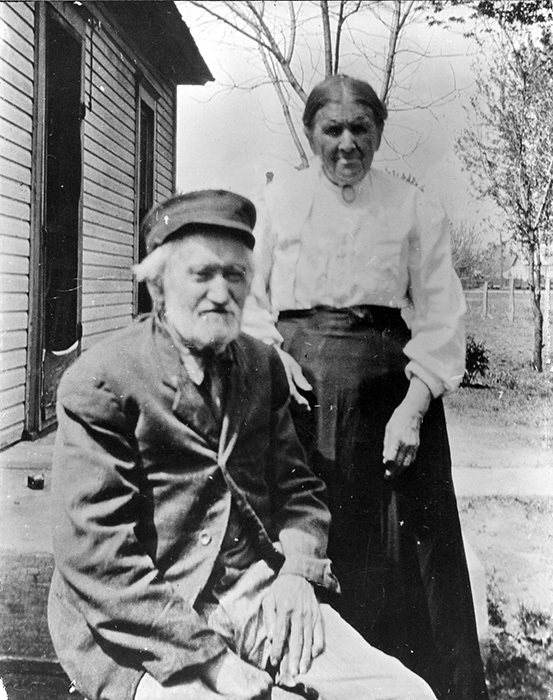 They had nine children, five of which died in infancy.